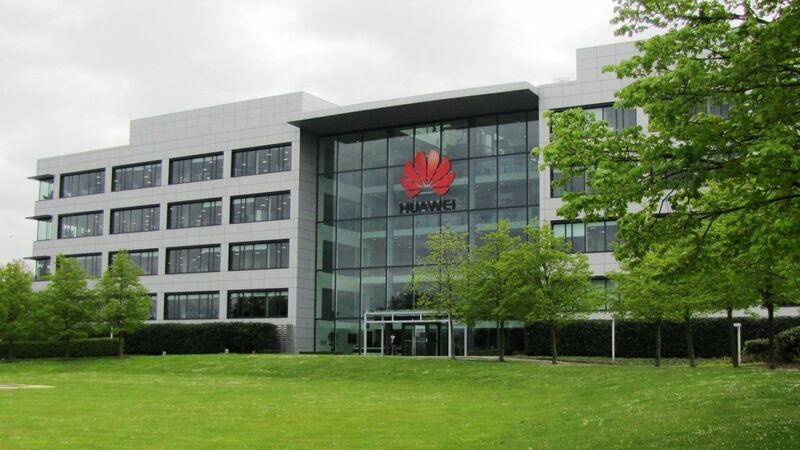 Security experts have claimed a backdoor has been discovered in Huawei's laptops - but it seems to be tied to the US government. The BBC reported that Microsoft researchers found a “sophisticated flaw” a few months back in some of Huawei’s Matebook laptop devices. The flaw was probably introduced at the manufacturing stage, it was added by the publication. The Chinese tech giant was notified about the flaw in January this year and has fixed it in the meantime. However, Prof Alan Woodward, a computer security expert from the Surrey University, told BBC News the flaw resembles a backdoor crafted by the NSA to spy on people. The backdoor was leaked online at some point, and was used by different hackers for different purposes. "It was introduced at the manufacture stage but the path by which it came to be there is unknown and the fact that it looks like an exploit that is linked to the NSA doesn't mean anything," Prof Woodward said. "It could be organised crime gangs, which are increasingly interfering with the supply chain, or it could be someone playing geo-politics to discredit Huawei. This news comes at a terrible time for Huawei, which is in the middle of explaining the world that it’s not tied to the Chinese government and will not allow its 5G infrastructure to be used by the same government for espionage.